Do you need vehicles fitted out to mine specifications? 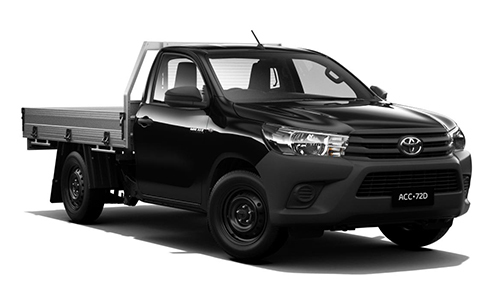 CMI Toyota can assist with all your specialist mining requirements. Please contact one of our Fleet consultants to discuss your mining fleet requirements today. 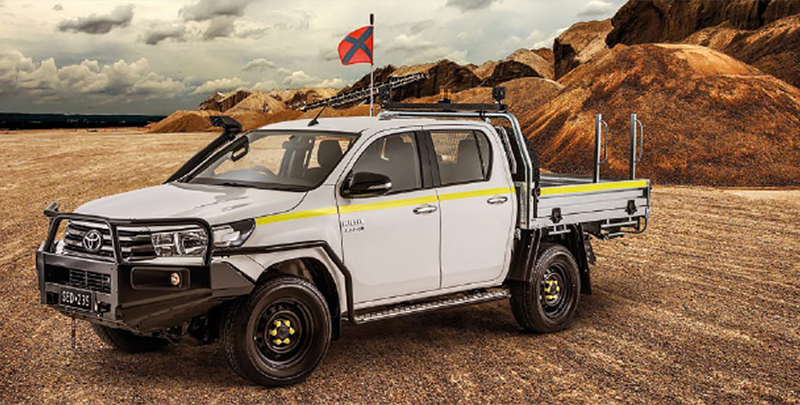 There's a good reason why Toyota vehicles are the most popular choice in the mining and engineering industry in Australia. In the rugged, dangerous and changeable environment of a living mine, you need sturdy, safe and reliable four-wheel drives. That's just what Toyota offers, with the advanced traction control, passenger protection and tow capabilities you demand. 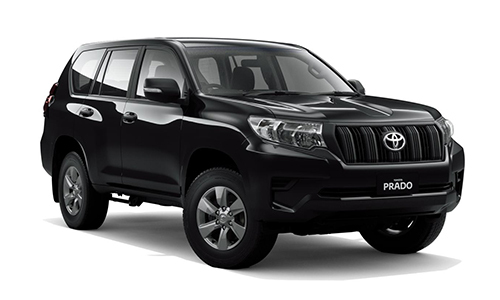 From the unbreakable HiLux to the legendary LandCruiser, we have your mining vehicle needs covered. HiLux is the miners' workhorse. On mine sites across the nation you'll see it getting its teeth into all kinds of hard yakka, both on and off-road. The VVT-i petrol or gutsy turbo diesel engines pack a real punch without compromising on reliability or efficiency. 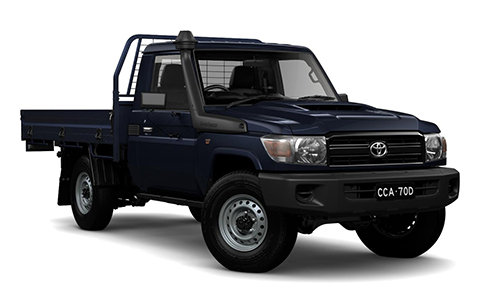 The LandCruiser 70 has a modern engine and modern look, but the same legendary strength. It has unbelievable grunt courtesy of Toyota's V8 turbo diesel. A full steel chassis makes for a strong, stable platform for mine work. 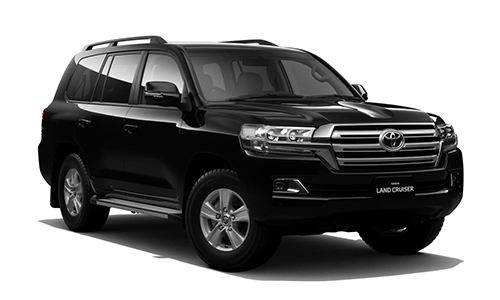 Building upon a rich heritage of proven credentials, today's LandCruiser 200 uses the latest in cutting edge technology. It's a powerful, yet efficient mining car. We've made it tough, but it's amazingly comfortable too. Prado's big V6 Petrol can pump out an impressive 202kW when the going gets tough, and pull like a mule thanks to 381Nm of torque. Plus, it will get you there safely and comfortably, every time, even in the most challenging terrain.